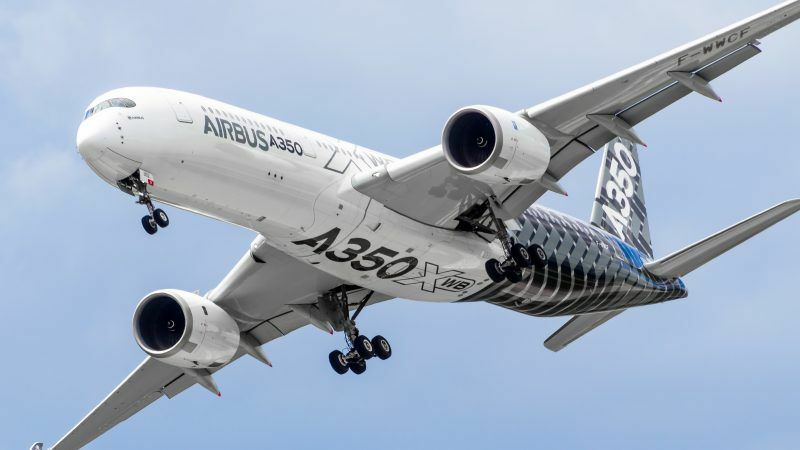 The EU has begun preparations to retaliate over Boeing subsidies, an EU official said on Tuesday (9 April), a day after Washington listed EU products it plans to hit with tariffs in their aircraft dispute. 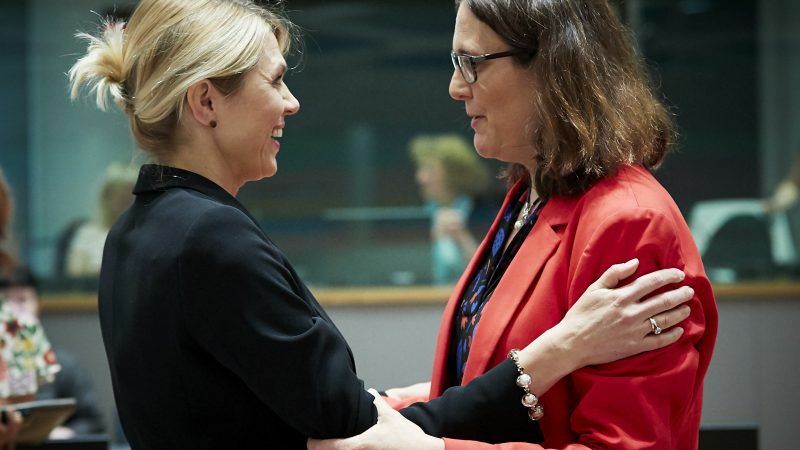 Member states failed to convince France on Wednesday (3 April) to support the negotiating mandates for the trade negotiations with the US, but hoped to find a compromise to accommodate Paris’ concerns before Easter break. 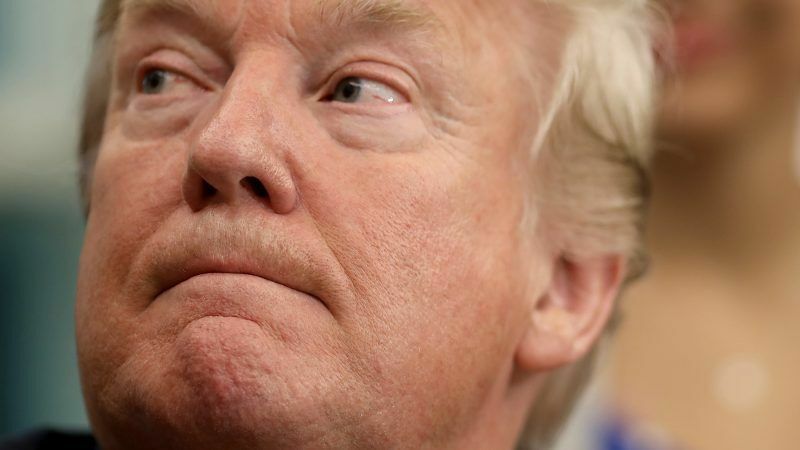 The European Parliament failed to pass a resolution on Thursday (14 March) supporting the start of negotiations with the US on removing tariffs for industrial goods, worsening the prospects of de-escalating trade tensions between Brussels and Washington. 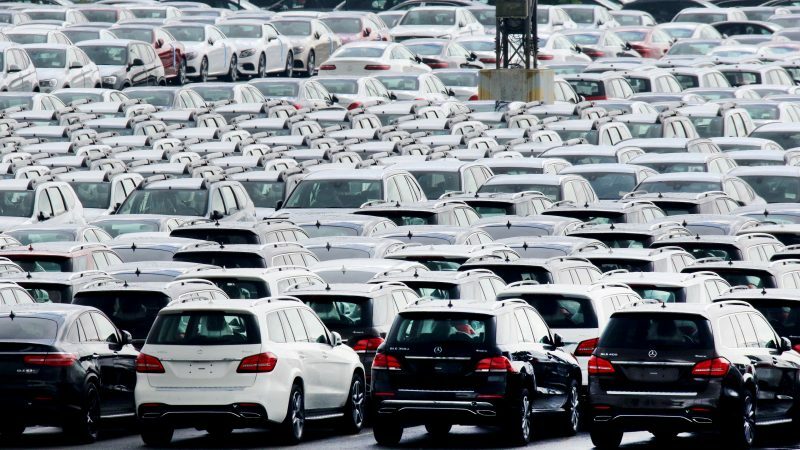 The European Commission said on Monday (18 February) that the EU will respond in a “swift and adequate manner” to the possibility that the US may impose tariffs on European cars, following the submission of a US report on whether car imports represent a national security threat. 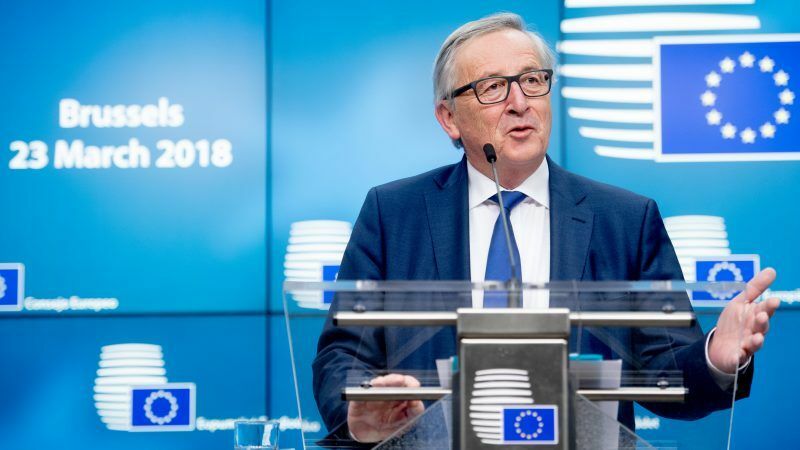 The European Commission has made clear to the US administration that the elimination of industrial tariffs will depend on Washington lifting duties it imposed on EU steel and aluminium last summer. 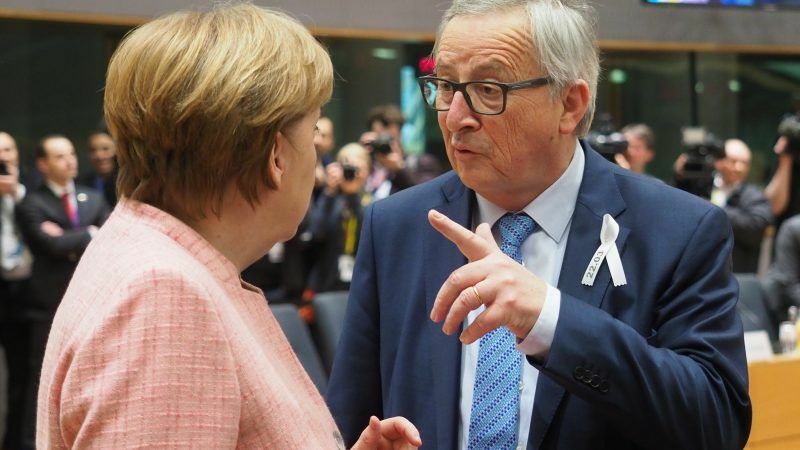 The European Commission adopted on Friday (18 January) negotiating mandates to eliminate tariffs in all industrial goods, including cars, with the US, but also warned that the preparations to retaliate are “very well advanced” if Washington decides to slap fresh duties on European automobiles. 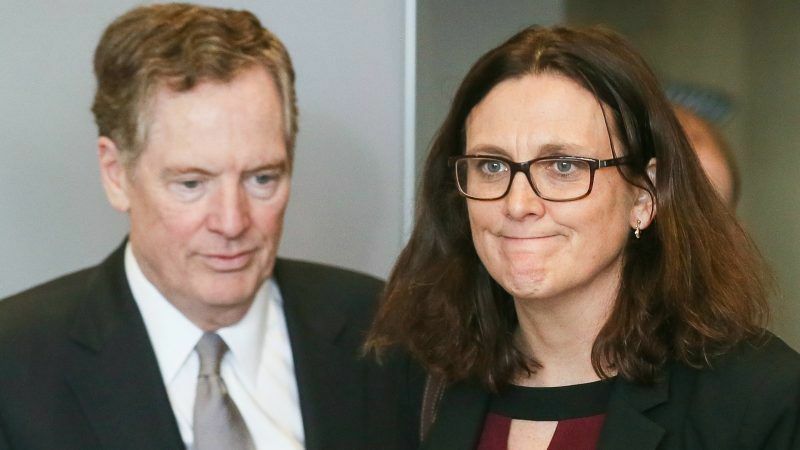 Senior US and EU officials blamed each other on Wednesday (17 October) for a lack of progress in ongoing trade talks, reviving the possibility of fresh tariffs on European cars, said the American representatives. 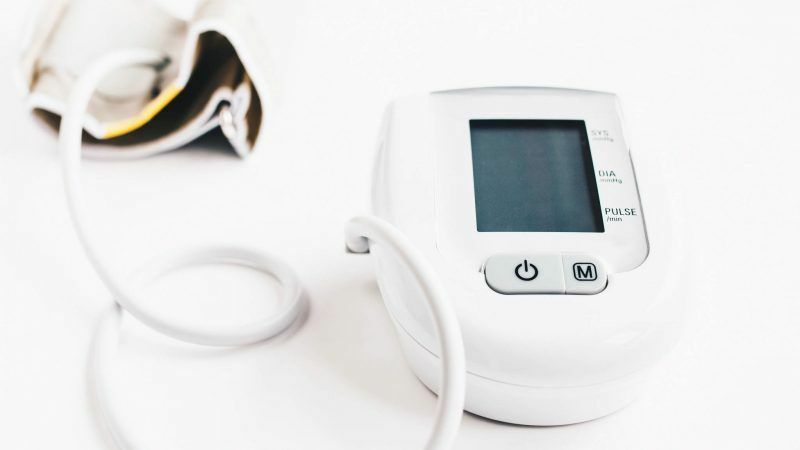 Medical devices came up as one of the first issues EU and US representatives discussed as part of fresh talks to improve the trade relations, European Commission Vice-President Jyrki Katainen told EURACTIV. 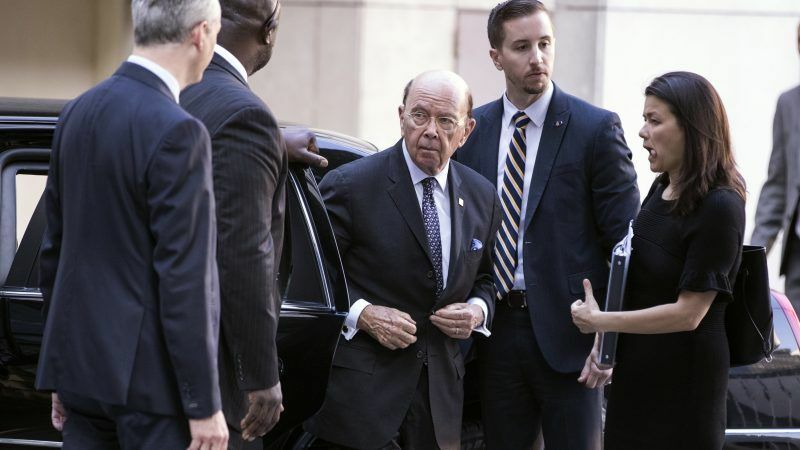 US Secretary of Commerce Wilbur Ross cancelled a meeting with member states’ permanent representatives on Thursday (13 September) to discuss EU-US trade talks as he returned back to the US due to hurricane Florence. 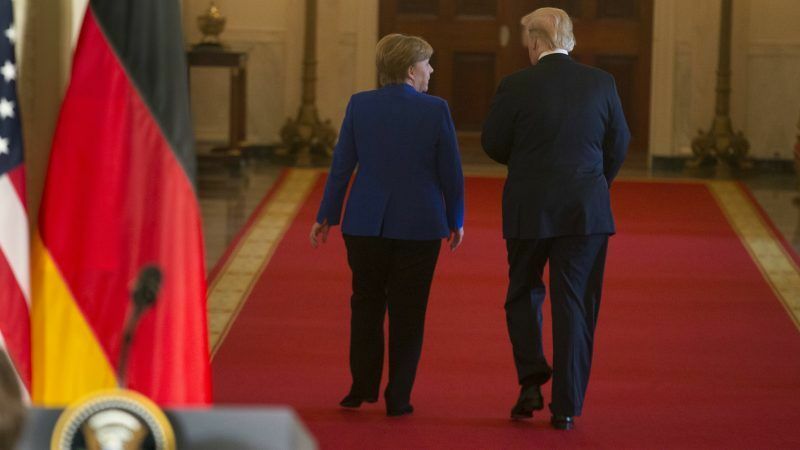 The EU and US will ratchet up their contacts in the coming weeks in order to improve cooperation on trade and head off risks of an escalation in the ongoing dispute. 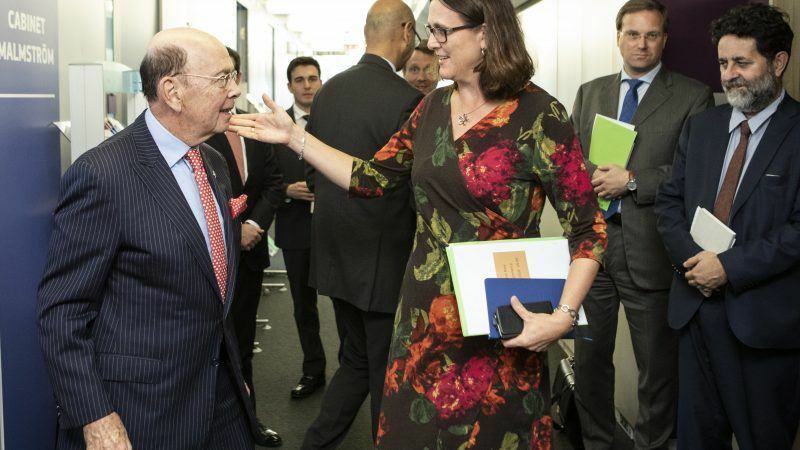 Diplomats from the US and EU meet in Brussels on Monday (10 September) to try and reach a compromise in the trade talks that caused such a stir over the summer. 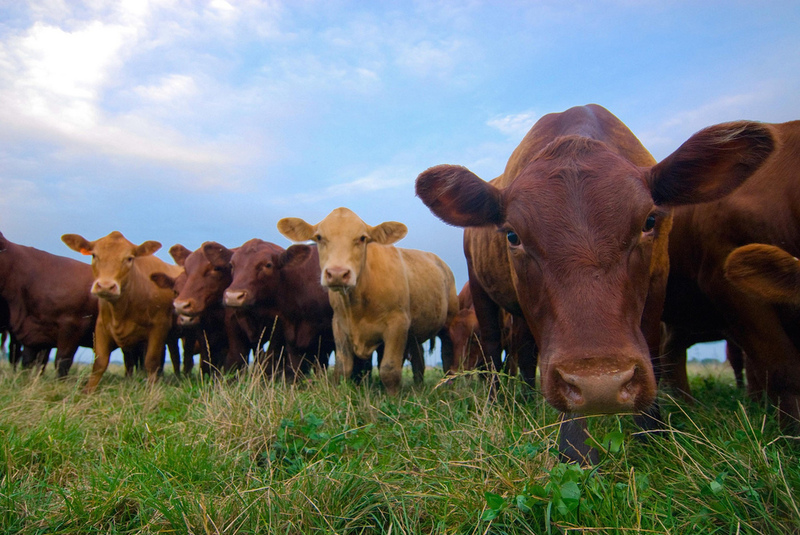 The European Commission proposed on Monday (9 September) a redistribution of the existing quota for hormone-free beef in order to address longstanding demands from the US to increase its exports within the agreed limits. 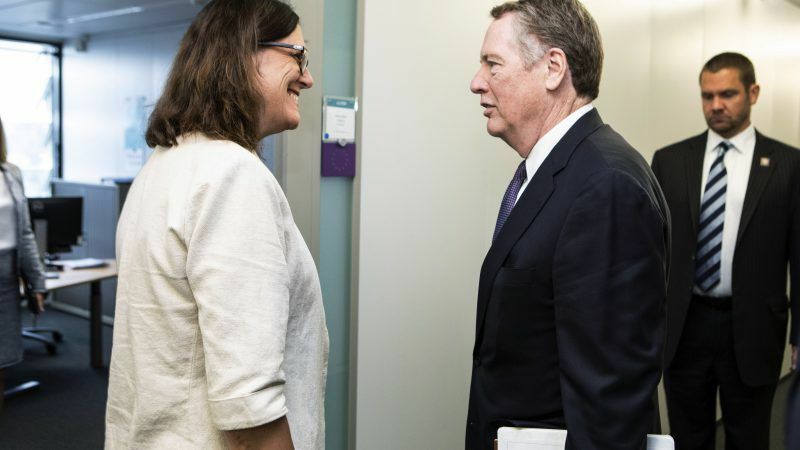 Commissioner for Trade Cecilia Malmström confirmed on Thursday that the EU would be willing to reach a “reciprocal” agreement with the US to scrap car tariffs as part of a new deal, but she added that both sides still have “profound disagreements” on trade. 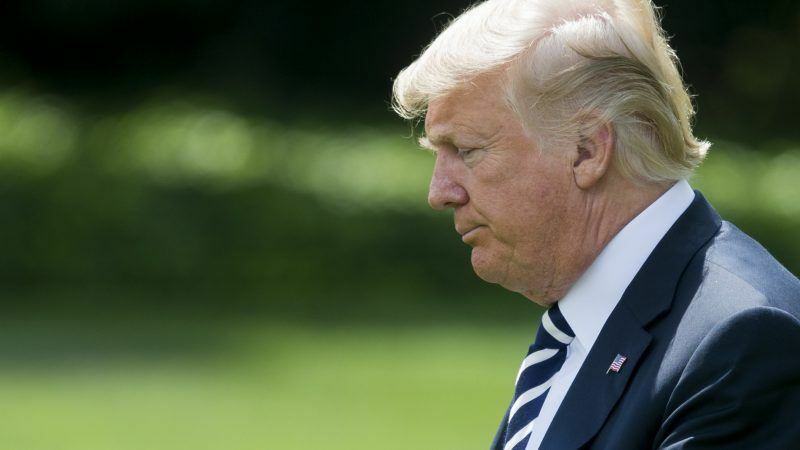 The US Chamber of Commerce on Monday (2 July) denounced President Donald Trump's handling of global trade disputes, issuing a report that argued tariffs imposed by Washington and retaliation by its partners would boomerang badly on the American economy. 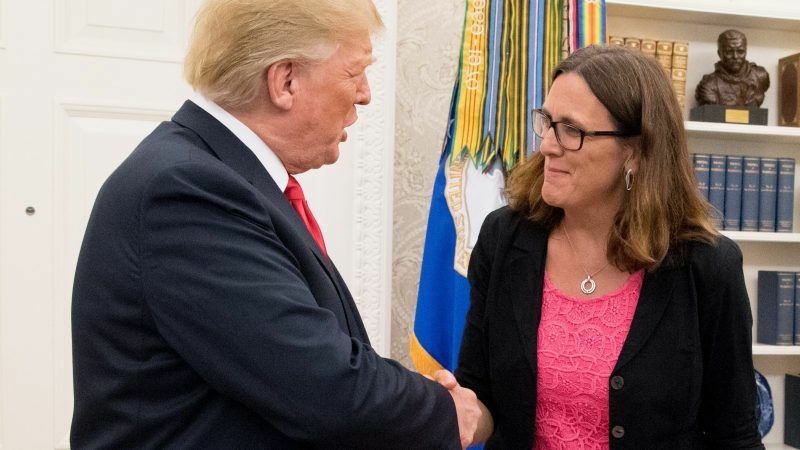 The EU's Trade Commissioner Cecilia Malmström said on Tuesday (22 May) there were “signals” from the US administration that it would impose tariffs on EU's steel and aluminium exports or enforce other restrictions, as she warned the bloc's steelmakers to prepare for the worst. 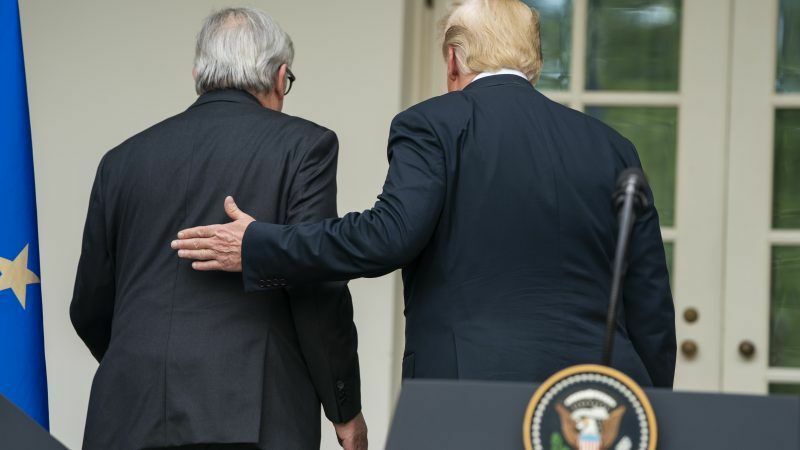 EU leaders demanded on Thursday (17 May) “permanent” and “unlimited” exemption from US President Donald Trump’s tariffs as a precondition for any trade negotiation with his administration, including market access. 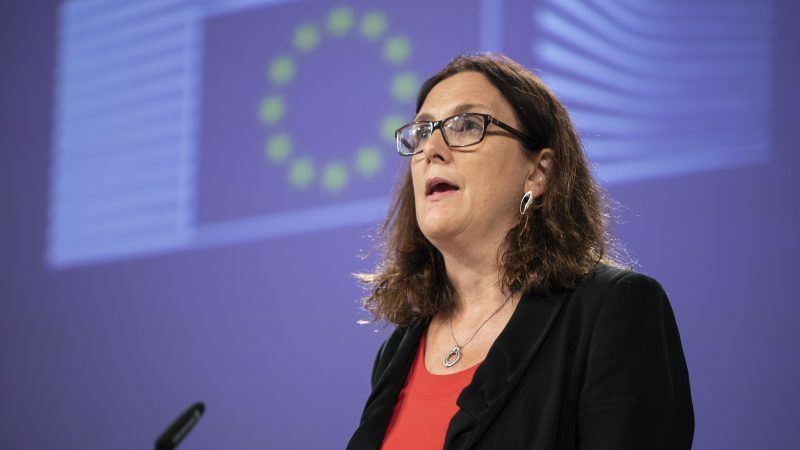 The European Union accused the United States on Tuesday (1 May) of prolonging "market uncertainty" with its decision to hold off on imposing controversial tariffs on metal imports from key global trading partners. 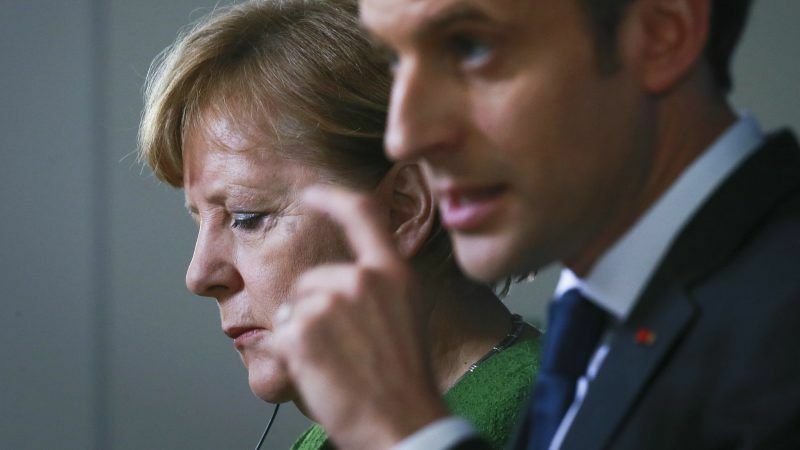 The European Union's three largest economies agree on the need to be "ready to react" to trade tariffs imposed by the United States, France's presidency said Sunday (29 April). 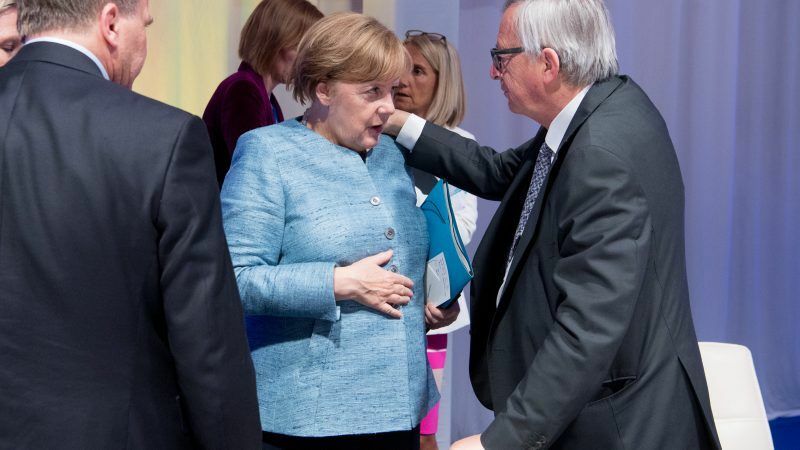 EU leaders postponed a decision on trade as the first day of a European Council summit wrapped up around 1AM on Friday morning (23 March), in a display of their wariness about the Trump administration’s announcement hours earlier that it will exempt Europe from tariffs on steel and aluminium. The iconic Harley-Davidson is the most American of institutions. 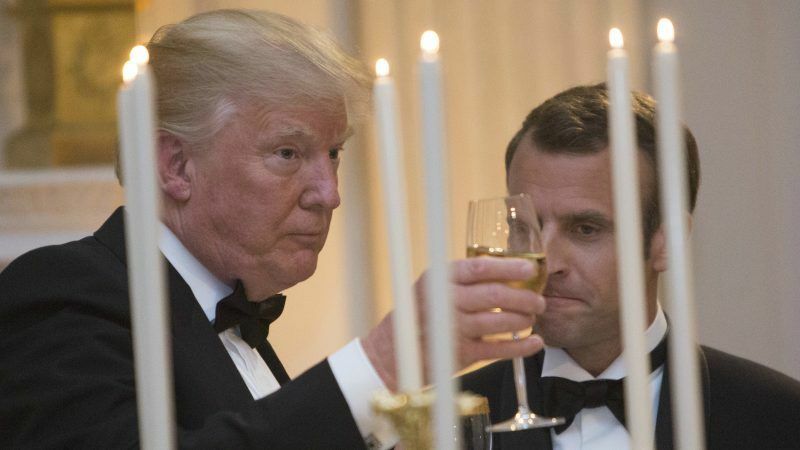 Incidentally, it is also one of the first targets in a transatlantic trade war. 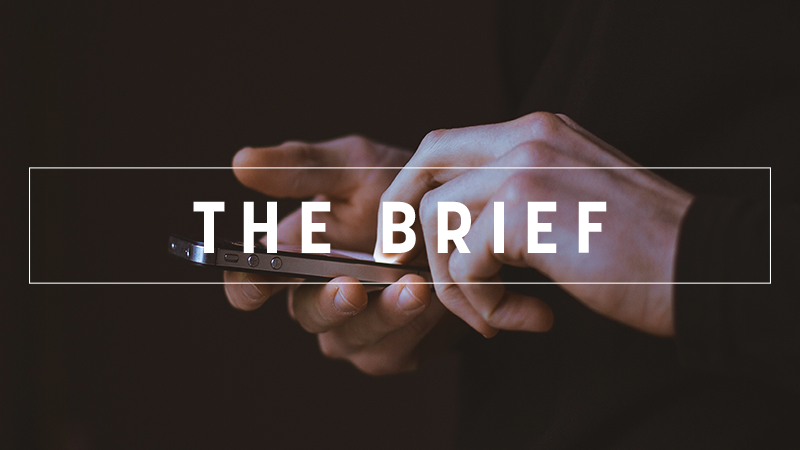 Trade deals should focus on opening up trade and should not be overloaded with all kinds of other purposes. 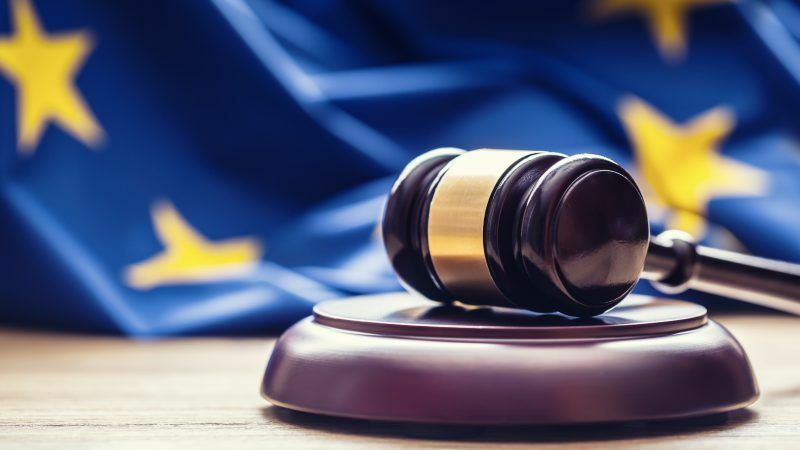 And when politics does sneak into trade deals, it should be left to the elected politicians and not to judges, writes Pieter Cleppe.